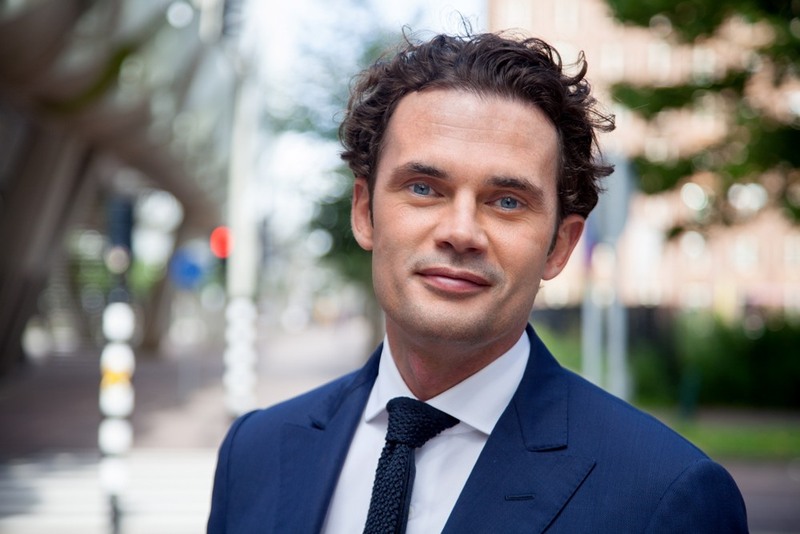 Reinier Wolters is an attorney since 2008 and he is based in our Amsterdam office. He heads our corporate immigration practice. 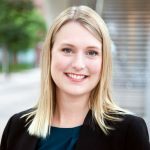 Before joining Valegis in 2016, Reinier worked at a boutique immigration law firm in the Netherlands. Reinier is an expert on all aspects of Dutch corporate immigration law, and he advises (and if required litigates) about residence and work permits for employees and start-up entrepreneurs, compliance and the highly skilled migrant scheme. Reinier also practices employment law with special attention to the international workforce. His combined knowledge of employment and immigration law is a major asset to his clients. In December 2016 Reinier graduated from the in-depth Post Academic course Employment Law at Grotius Academy. Reinier is a member of the Association for Employment Law (VvA), the Working Group for Legal Migration (WRV), the International Bar Association (IBA) and he regularly lectures on international labour mobility.